Home Fiat Fiat showcases Argo Sting at Sao Paulo, India launch unlikely! 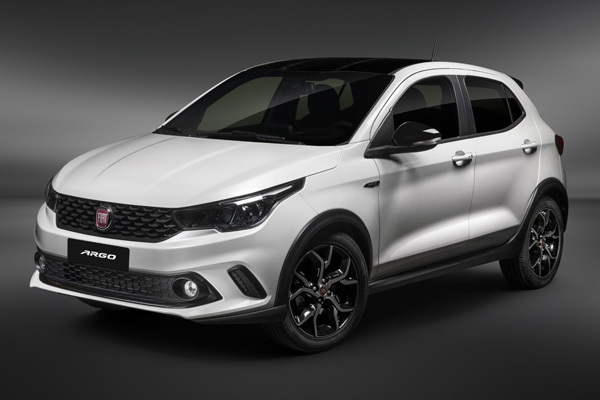 Fiat unveiled the Argo Sting premium hatchback at the Sao Paulo International Motor Show 2018. This concept vehicle was showcased by Fiat’s Brazilian arm of operations. Fiat are expected to launch the production version of the vehicle in Brazil by 2020. Fiat India has no plans of introducing the Argo Sting in the country. In all probabilities, the Argo Sting will not be coming to India. On the other hand, the Argo, sold in the Brazilian market, could be considered for India. When launched, it will replace the Punto from Fiat’s line-up in India. Fiat have already discontinued the Punto globally and made way for the Argo. Coming back to the Argo Sting, it is basically a tweaked standard version of the Argo. 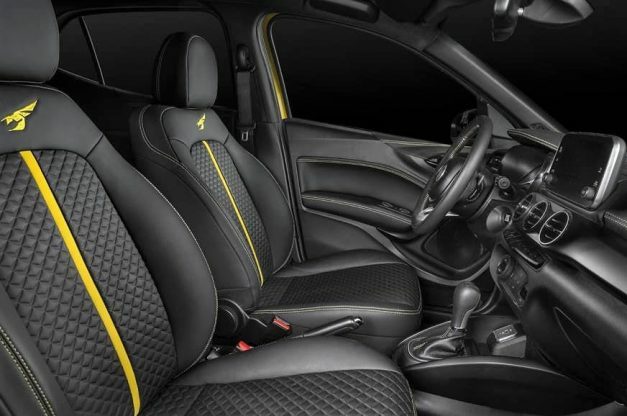 The Argo Sting gets a bright yellow paint scheme, blacked-out roof, 17-inch alloy wheels, LED headlamps and a rear spoiler. The Argo Sting is bigger and safer, is more modern and comes loaded with technology. 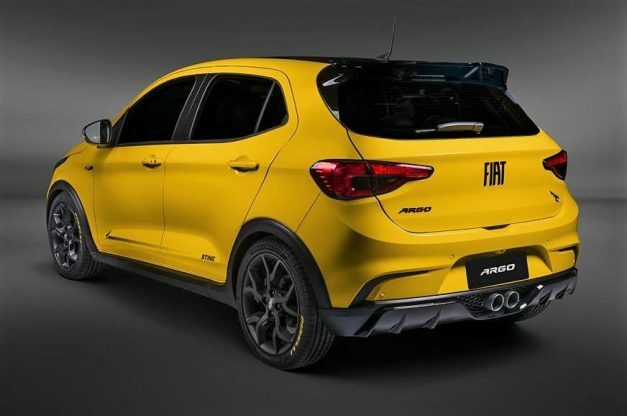 Fiat have not yet revealed about whether the Argo will carry some changes mechanically. 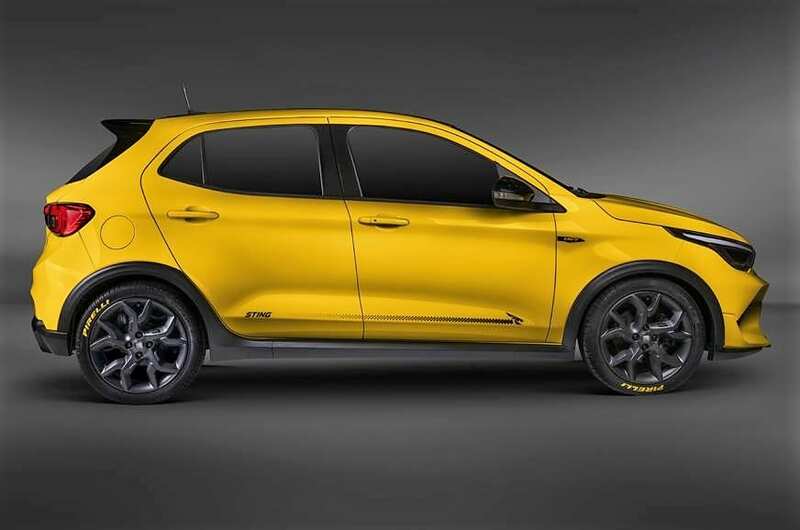 This will mean that the Argo will be powered by a 1.8-litre, naturally aspirated, petrol motor. This engine is capable of delivering 139 BHP of power and comes mated to a 6-speed automatic transmission. It would be a good move from Fiat of they do make up on bringing the Argo to India. 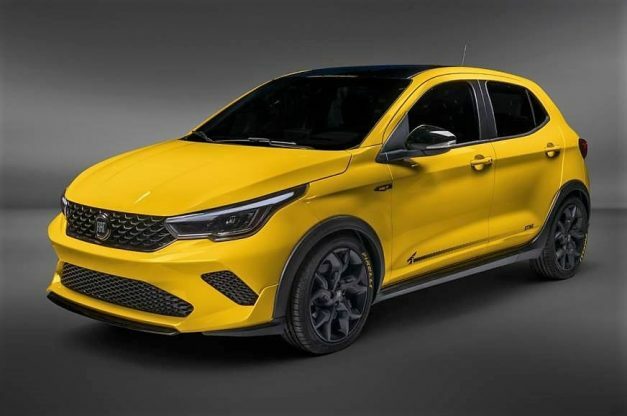 This is because the automaker can price the car competitively like they did in the Brazilian market, thus enticing potential buyers. When launched, the Argo will rival the likes of the Maruti Suzuki Baleno, Hyundai i20 and the upcoming Tata 45X. 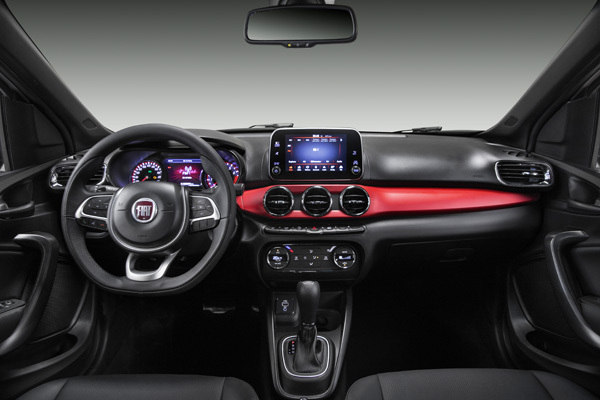 Also see: Fiat Argo: Punto successor finally previewed, inside-out pix!